Createspace Independent Publishing Platform, 9781522838340, 58pp. Christmas is the most common winter holiday. There are many other winter holidays that kids around the world celebrate with their families too. 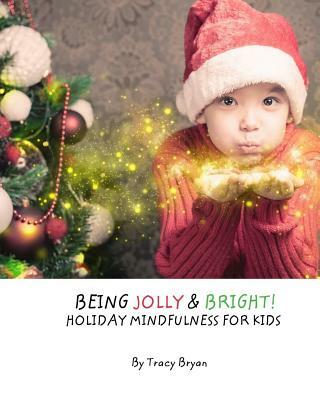 Learn what these celebrations are and also ways that these kids keep happy and mindful during the winter holidays Bonus Activities included: Around The World Celebrations Facts, Craft Fun, Writing Prompts & so much more to help you be...JOLLY & BRIGHT.